In the ideal home-buying scenario, attending open houses and pinpointing the perfect place is a breeze. But in a seller's market, finding a home is no small feat, which is why it's important to make the most of the time you spend touring houses. Since most open houses happen on the weekend, you'll need to do some prep work to manage your time wisely, so you don't waste the better parts of your Saturdays and Sundays. We’ve got you covered with these tips to help you make your home search as productive as it can be. You won't be able to zero in on the right property if your wish list is a mile long or too vague. “Make a list of your absolute necessities and another of your wants; together, these will become your guide on which houses you'll look at, based on the boxes they check,” Chambers says. Beyond the physical house, brainstorm other variables that will help you narrow down the neighborhood: school district, walkability, proximity to downtown, etc. “Think about what you like to do on the weekend and what you need access to,” says Wendy Hooper. Do you love dining out? Is a thriving music scene important? Do you need to live in a top-notch school district? “All of these factors help narrow communities quickly," Hooper says. Finally, if you’ll be commuting, check out typical drive times during the hours you'll be on the road, using Google Maps or Waze. “Just because a property is near a highway doesn’t mean you’ll have smooth sailing if the highway is clogged with daily bumper-to-bumper traffic,” notes Chris Taylor, a broker and investment property specialist with Advantage Real Estate in Boston, MA. Once you are clear on your parameters, it’s time to start touring these homes. You'll really want a real estate agent who knows the area. One way to find one is to start perusing listings in your preferred location and see what names keep popping up; they are likely to be the local experts. In many instances, they will be familiar with the homes for sale, and they may even catch wind of homes that are about to hit the market, so you can have a first look. The goal is for your real estate agent to help you whittle down the list of homes you like online to a handful you'll tour in person during the weekend. Once you’ve settled on the houses you'll tour that day, have your agent create an itinerary of the most efficient route to see them. 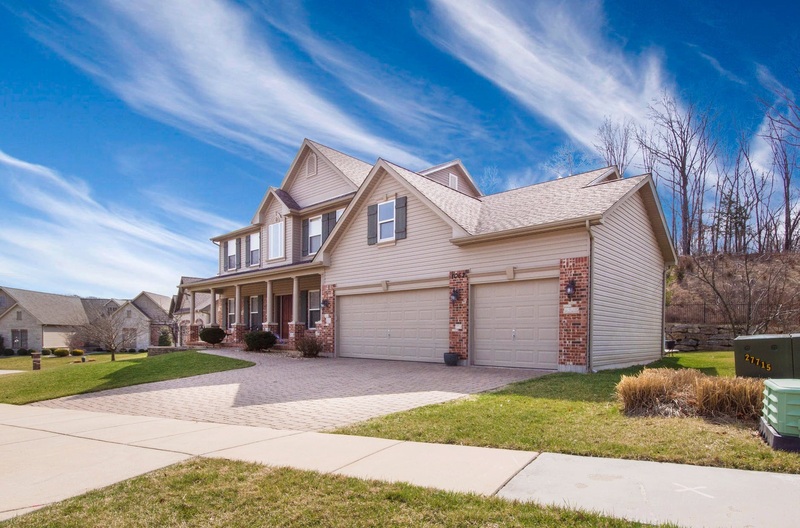 Grouping properties by neighborhood helps clients get their bearings on relative distances and a feel for what each neighborhood offers, says real estate agent Jake Tasharski with Center Coast Realty in Chicago.